Oh good, I won’t have to empty my wallet to make changes. Thank God little has changed. 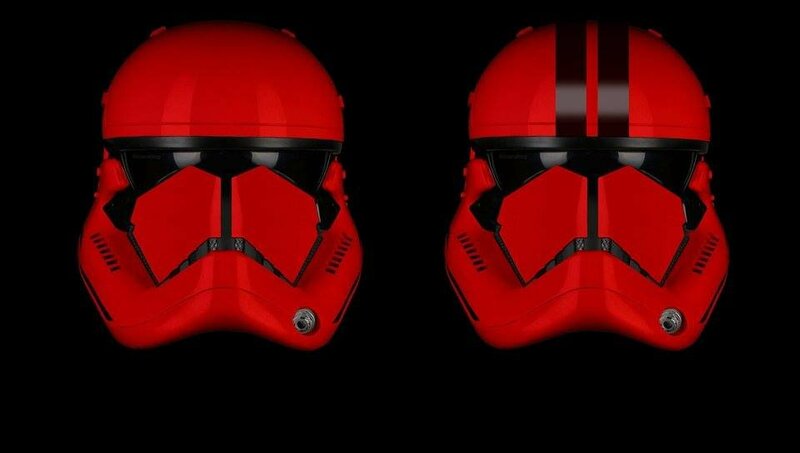 Though the leaks for the possible 709th red helmet are something new. 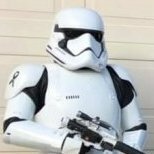 Perhaps this trooper type will have more than 10 seconds of screen time! Nothing strikes terror into the soul like a TK brandishing an Imperial Issue toilet brush. I'm probably in the minority..but I still prefer the TFA lid. Must be the ROTJ TK fan in me- love a nice fat black frown! Nice to see troopers doing something int he trailer already. Plus we could have jetpacks too.